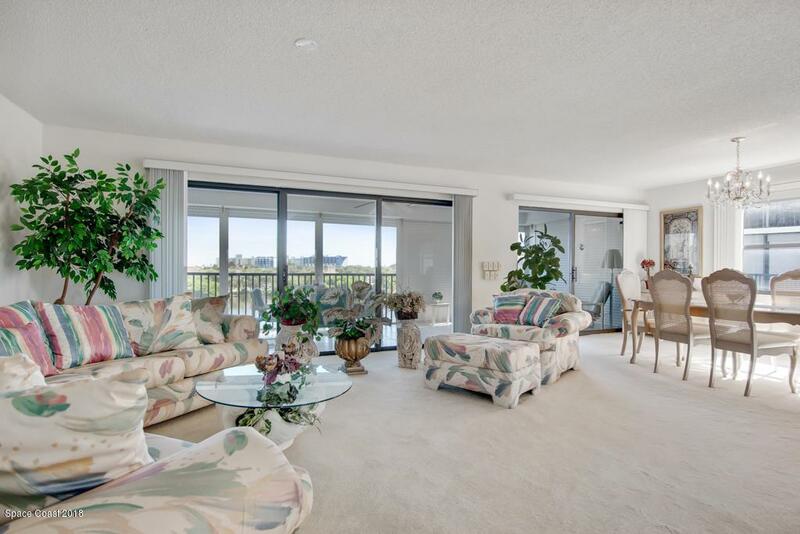 Direct WATERFRONT VIEWS await you in this spacious CORNER UNIT. 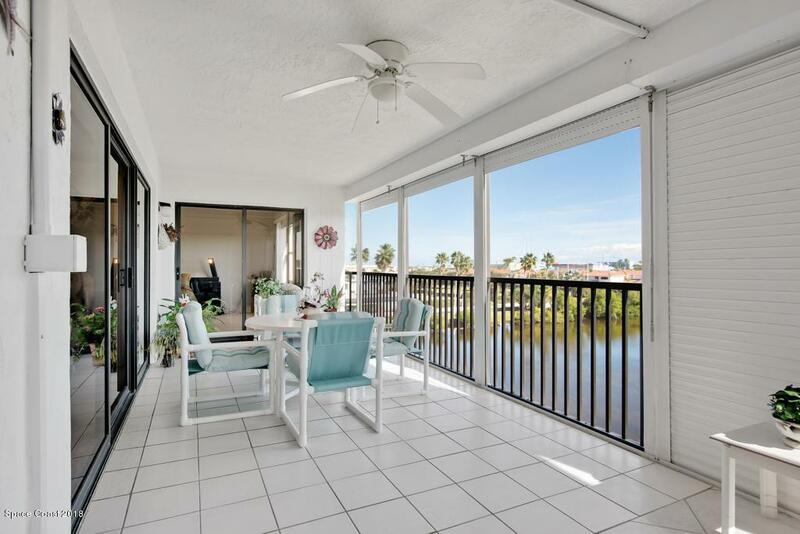 Step on to your oversized patio from your oversized Master to relax and prepare for the day, or enter from your living area that features a wet bar. FULLY FURNISHED! Enjoy a warm welcoming soak in your never used jetted tub after a nice swim in the pool, or to soothe sore muscles from playing tennis. 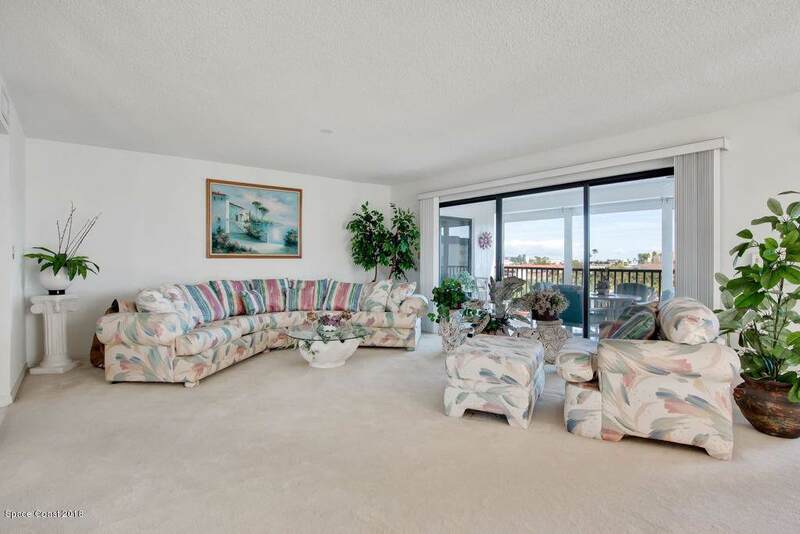 2nd Bedroom offers a separate private patio as well as a 2nd walk in closet! Look up recipes at your built in desk in your eat in kitchen to plan your meals. 2nd Bedroom has 2 twins beds made into a king, and the 3rd has a sleeper sofa with a private patio. Separate laundry room too for convenience. 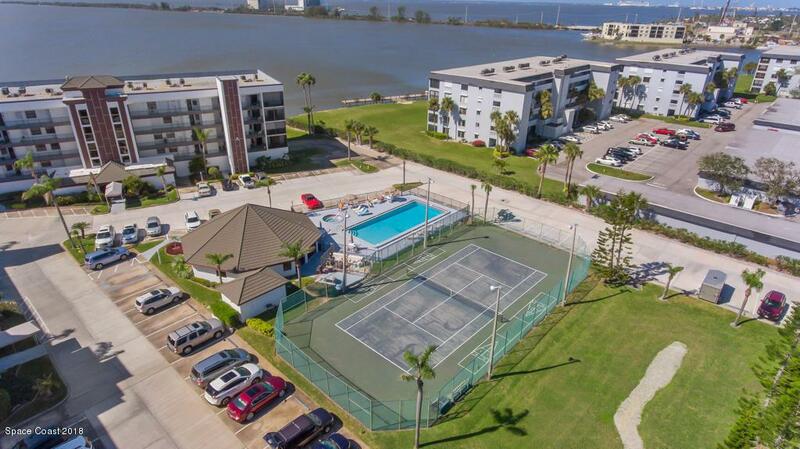 Rockpointe offers the best... tennis courts, pool, car wash access, clubhouse, and community docks. See TODAY!